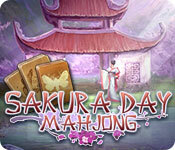 Sakura Day Mahjong game download. 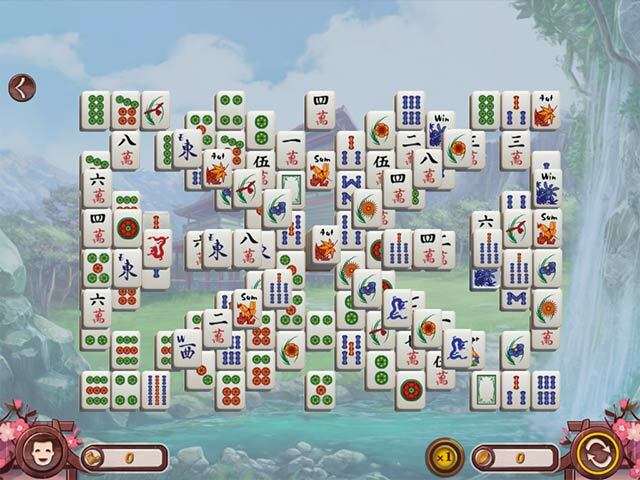 Free download Sakura Day Mahjong for Mac. Travel around mysterious Asia! Visit the lost Wind Valley, gaze into the waters of the magical Emerald Waterfall and don't get lost in the Imperial Garden. 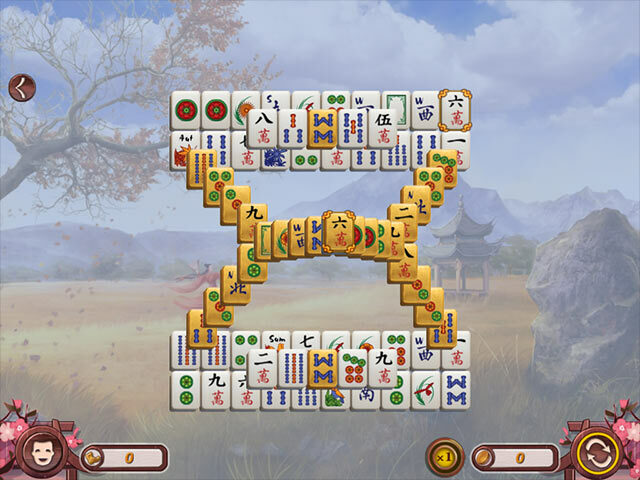 Assemble Mahjong puzzles to suit any taste. 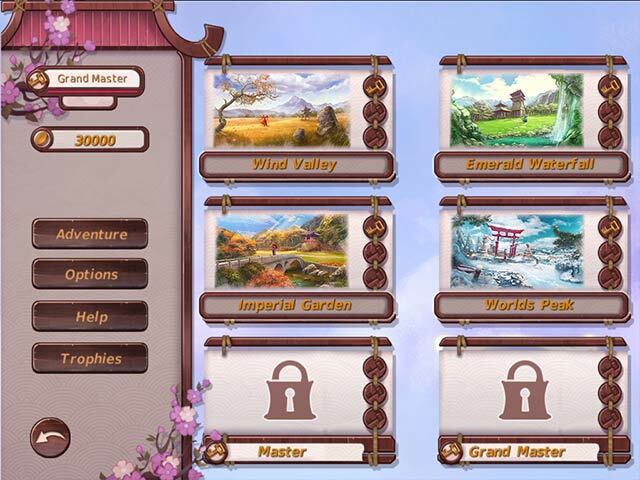 Classic, themed, blitz fast levels for points to save time, huge levels of 200 tiles for a long journey and tall, 15-layer levels to challenge your skills in Sakura Day Mahjong!